SPOILER FREE SHOW! The Year Six retrospective. 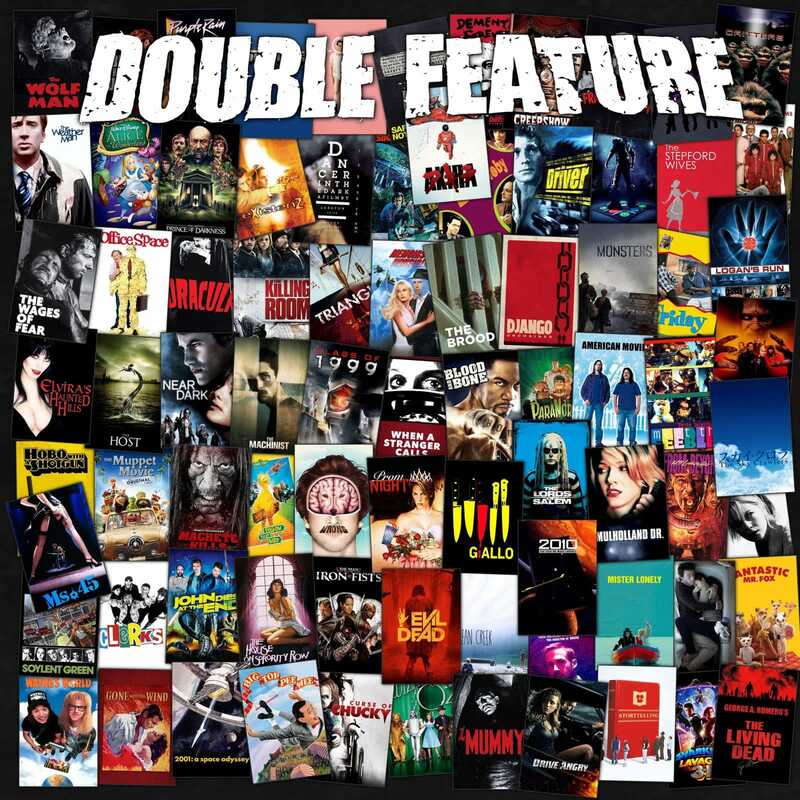 A look back at the last 52 double feature pairs. Taking a break from Filmspotting jokes to make love to Battleship Pretension. Revising the official position on movie reviews. A tangent on the insightful career of Roger Ebert. Double Feature made a short film (without the help of Russ Meyer). The challenges of making a six chapter short film for Kickstarter. More regarding Eric’s involvement in Director’s Cut. Hannah Carter’s prop magic. The growing genre of films designed by the Internet. A defense for the most unexpected film-of-the-year choice. A conversation around this year’s Additional Content. This entry was posted in All Podcasts, Finale, Year 6. Bookmark the permalink.